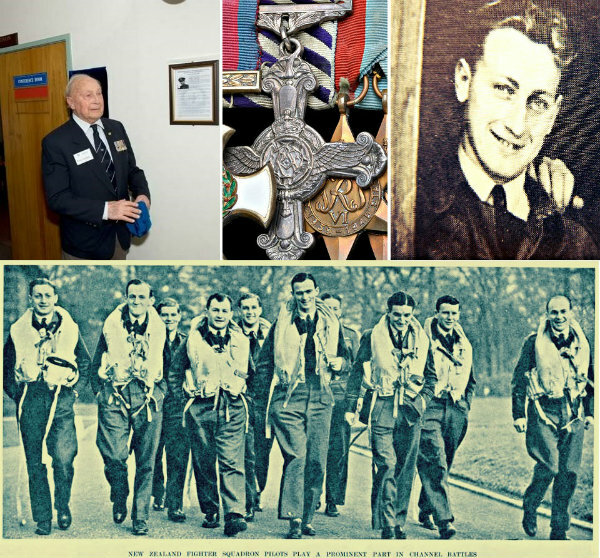 Harvey Nelson Sweetman, a WWII Squadron Leader who served with the Royal Air Force’s 486 [NZ] Squadron during the said conflict, passed away Thursday, January 15. The WWII vet was 94. Let us relive the brave legacy he left behind. Harvey Nelson Sweetman, born on October 10, 1921 in Matamata, Waikato in New Zealand, joined the Royal New Zealand Air Force way back in April of 1940 when he was only a nineteen-year-old lad. After his training, he was sent off to Britain and became a Sergeant Pilot November that same year. He converted to Spitfires and was posted to the to 234 Squadron February the following year before becoming one of the original members 485 (NZ) Squadrons when it was organized way back in March 1941. One year after joining 485 Squadrons, Harvey Nelson Sweetman went on to join the 486 [NZ] Squadron and served as a ‘B’ Flight commander. It was while being a member of this squadron that the WWII pilot earned the Distinguished Flying Cross, only the second 486 Squadron pilot to be awarded the said war honor. Harvey Nelson Sweetman left the 486 on July of 1943 and took up production testing for Hawker. 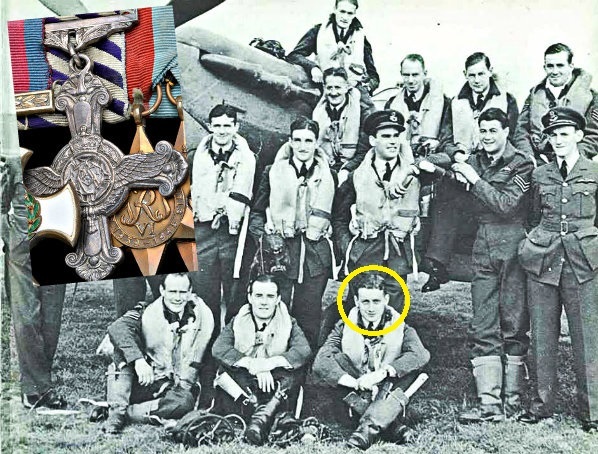 However, he returned to the unit February the following year and it was during his return that the squadron became heavily involved in the mission of protecting London as well as Southeast England from V1 flying bomb attacks. The WWII vet became a V1 ace with eleven claims – one shared – of V1 flying bombs throughout the period. On September of 1944, Harvey Nelson Sweetman was given the command of 3 Squadron following the death of Squadron Leader Wigglesworth. He scored a few victories while serving as a S/L. At the end of his second war tour, Harvey Nelson Sweetman went back to testing Hawkers until WWII ended. He, then, returned home and settled in New Zealand. The funeral service for the WWII vet will be held on January 21, Wednesday at the North Shore Memorial Park. Goodbye, Squadron Leader and Distinguished Flying Cross recipient Harvey Nelson Sweetman!